There is an increase in the proportion of older people in almost every country around the world. However, despite evidence that older people are disproportionately affected by disasters, their needs are not being addressed. The lack of attention to the needs of older people in disasters is not unique to one corner of the globe. Whether in wealthy, developed nations or low- and middle-income countries, when a natural disaster or conflict occurs, older people are consistently overlooked in disaster planning and response. Examples of this marginalisation range from Hurricane Katrina in the USA and the 2011 tsunami in Japan to the ongoing conflict in Syria and Typhoon Haiyan in The Philippines. In order to address this issue we first need to understand the specific vulnerabilities that older age brings in disasters. Older people are more vulnerable to external conditions, like hot or cold weather; they often have impaired sight and hearing, and reduced mobility and strength. 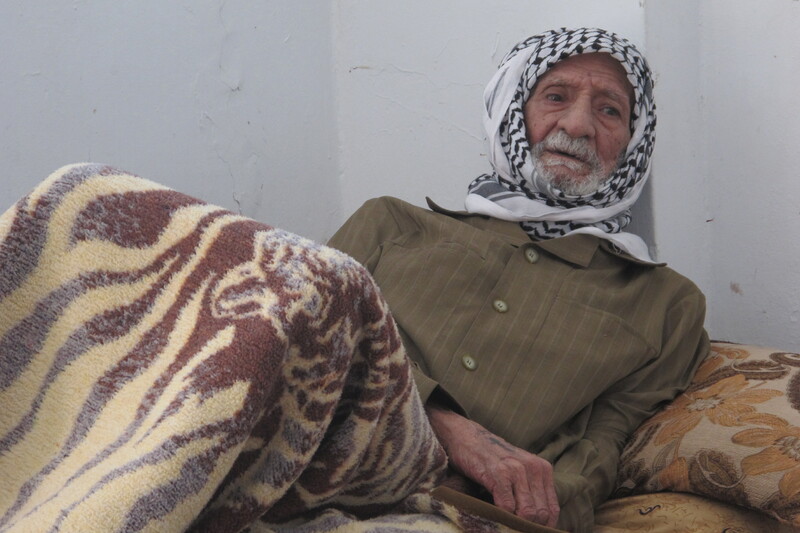 The result is that older people are far less able or willing to leave their homes when a crisis hits, and in many instances are left behind when communities flee. The socio-economic conditions of many older people also present a challenge. Globally, less than 25% of the population receives a pension. In developing countries especially, older people who have often worked in informal employment have little or no financial reserves in case of emergency. 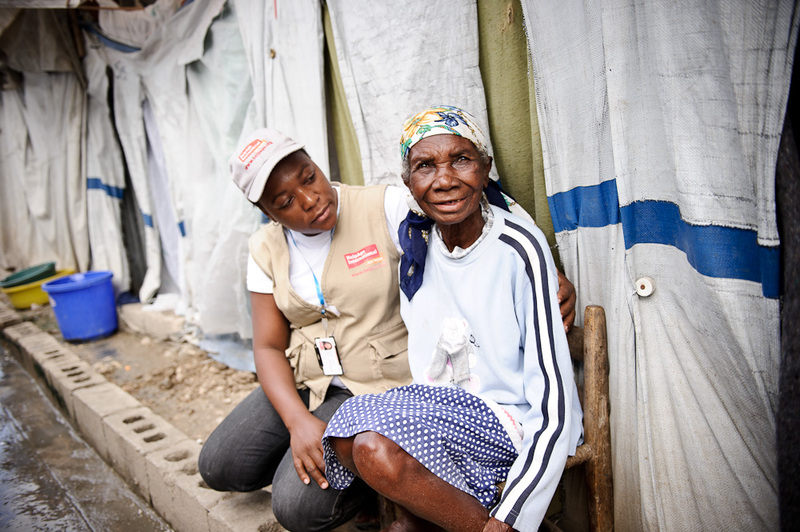 When livelihoods are destroyed by a natural disaster or fighting forces them to leave their homes, older people are more vulnerable than other groups. In the aftermath of a disaster the primary focus is understandably on basic needs, such as food, water, shelter and sanitation. Immediate-response programmes need to make sure that older people are catered for, for example ensuring access to basic supplies during distributions. In the medium and long term, ongoing treatment of chronic diseases that are common in older age is required. This includes conditions such as coronary diseases, respiratory illnesses and rheumatism, as well as dementia. Zaatari refugee camp in Jordon is home to more than 100,000 refugees. Last year I visited Zaatari refugee camp in Jordan. The camp is well organised but older people and those with disabilities can struggle to get to the sanitation blocks provided and may feel extremely vulnerable visiting them in the dark. I met a 70 year old grandmother who had received a commode from our partner organisation Handicap International. I was amazed at how such a simple thing had made a huge improvement to this lady’s quality of life. Disaster reduction training in the Philippines. In this conversation it is important to remember that an ageing global population is a good thing. Longer life expectancies are a result of improved living conditions and health services, and we should never overlook the enormous value that older people bring to communities. 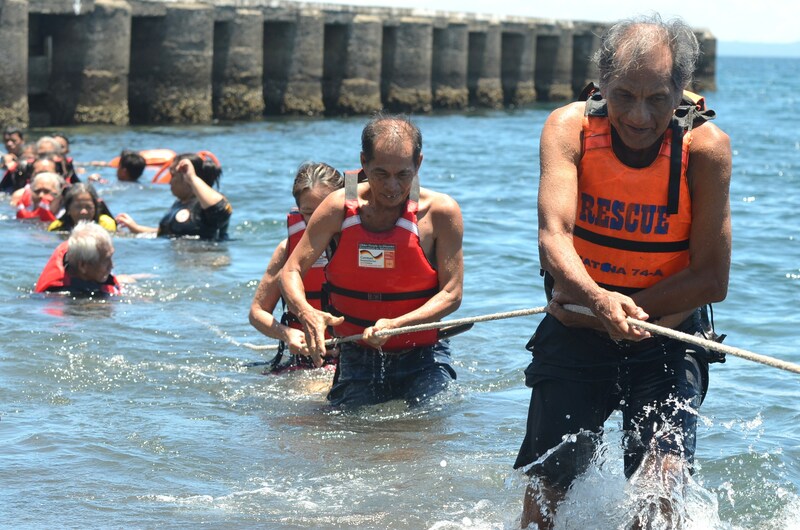 Older people have a store of knowledge that disaster risk reduction strategies can draw on. They have experienced past crises and times of stress; their knowledge of the local community and environment brings important insights into what will and won’t work where they live. In the Nicobar Islands, India, people learnt that when the sea withdraws quickly from the shore this is a sign of a coming tsunami through storytelling by older people. This knowledge gives communities advance warning of tidal waves, allowing them extra time to move to higher ground. Unfortunately, even where older people are planned for, they are rarely planned with and this wealth of experience is ignored. 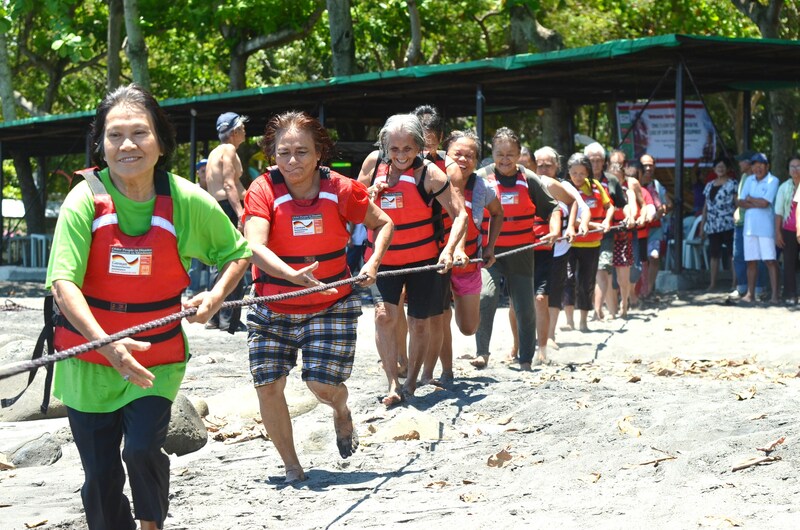 This International Day for Disaster Reduction, Age International, HelpAge International and UNISDR are asking governments and organisations around the world to adopt Charter 14 for Older People in Disaster Risk Reduction. Bodies that sign up to the Charter are asked to commit to at least one key action towards more age-inclusive disaster management from 14 listed in the Charter. These actions range from the specific mention of older people in national disaster management and climate policies to the inclusion of older representatives engaged in disaster management at community and national levels.